Brush those teeth! 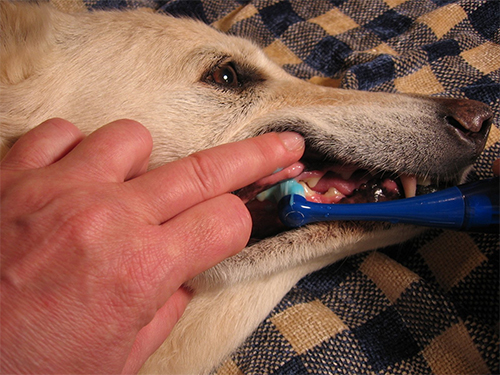 Below, see a video of Dr. Gagne brushing her dog’s teeth. It’s not as hard as you think! Be sure to use toothpaste intended for animals.